Tablet users teased yet again. 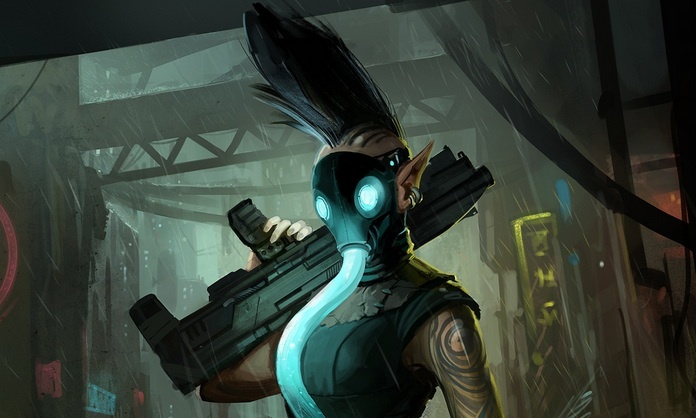 The team at Harebrained Schemes finally got around to releasing the official Shadowrun Returns launch trailer. This would normally be cause for celebration, except for the fact that it is the Steam version, which debuts July 25. Unfortunately, tablet fans will have to wait a bit longer until this sweet-looking title appears on their respective app stores. Tough to swallow, considering how cool the game appears. We certainly hope the mobile edition looks this good.